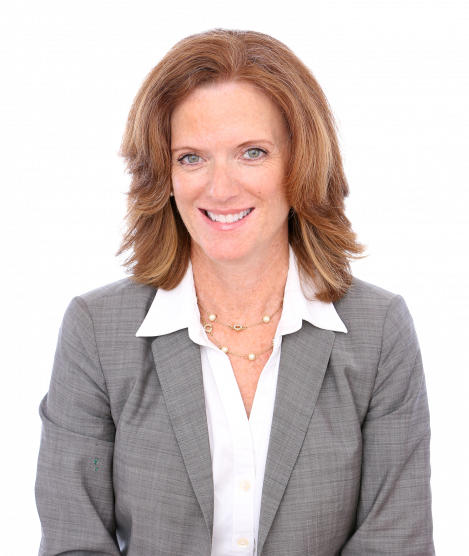 Lynn Dolan specializes in residential real estate serving Fairfield, Southport, Black Rock and Westport. She has been a resident of Fairfield for over 20 years and comes from a family with a long history in the Real Estate business. Lynn is a certified stager and is an expert on how to present your home to the current market. Having made several personal moves, bi-coastal and internationally, Lynn understands the emotions of moving and the logistics of getting settled in a new environment.